A total of 20 restaurants receive Michelin stars in the inaugural MICHELIN Guide Taipei 2018. Cantonese restaurant Le Palais is the only restaurant to be bestowed with the prestigious three Michelin star accolade in the inaugural MICHELIN Guide Taipei 2018. The highly-anticipated list, which was announced in Taipei just now, revealed that a total of 20 restaurants in the city received Michelin stars. Two restaurants clinched two Michelin stars and 17 restaurants were recognized with one Michelin star. Michael Ellis, International Director of the MICHELIN Guides, comments: “Taipei is a city that has incredibly rich gastronomic history and the variety of cuisines available is amazing. Taipei has also given birth to a truly dynamic and innovative dining scene—much to the delight of a local clientele that is ever more curious to discover new flavors and different experiences." Le Palais in the Palais de Chine Hotel in Taipei’s Datong district is renowned for fine and delicate Cantonese dishes as well as other types of authentic Chinese cooking. The restaurant is helmed by chef Chan Wai-Keung, who moved to Taiwan from Macau nearly 20 years ago. The coveted three Michelin star rating means “an exceptional cuisine, worth a special journey.” It is given for the superlative cooking of chefs at the peak of their profession. The ingredients are exemplary, the cooking is elevated to an art form and their dishes are often destined to become classics. Two restaurants are recognized with two Michelin stars in the selection of the MICHELIN Guide Taipei 2018. One of them is Ryu Gin, a Japanese contemporary restaurant that delivers creative modern Japanese cuisine using the best of the Taiwan’s ingredients and introduces subtle elements of Taiwanese gastronomy to the dishes. The restaurant, which is in Taipei’s Zhongshan district, is the Taiwanese offshoot of Ryu Gin in Tokyo, Japan. Another restaurant with two Michelin stars is The Guest House in the Sheraton Grande Taipei Hotel. 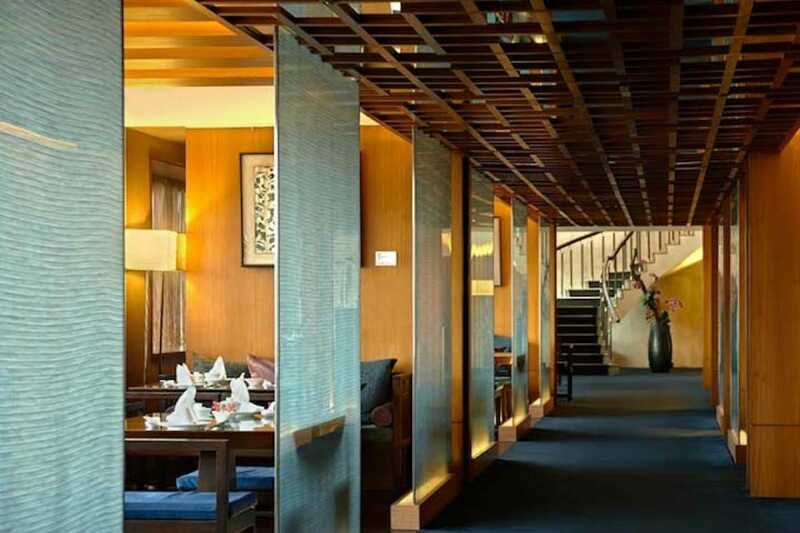 The restaurant serves Chinese food in which Hunan and Sichuan dishes are transformed into tasteful presentations that reveal great textures and taste. Two Michelin stars mean “Excellent cooking, worth a detour.” It recognizes the personality and talent of the chef and their team that is evident in the refined, expertly crafted dishes. 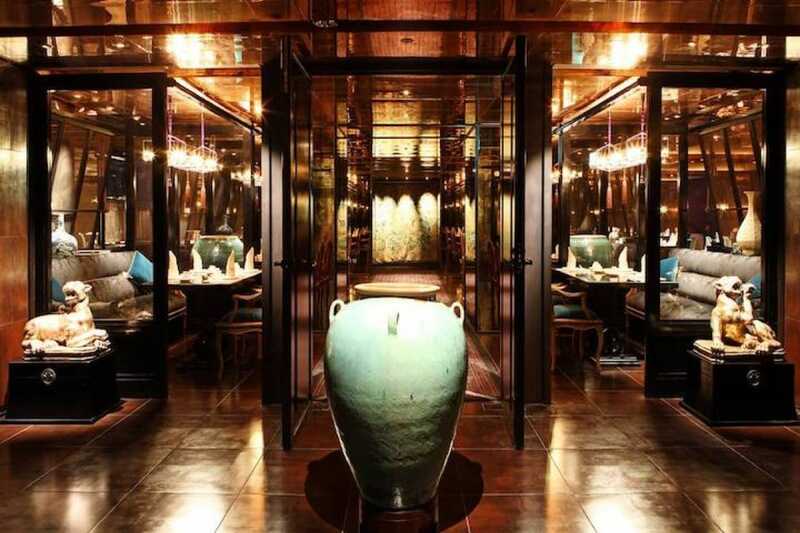 Seventeen establishments, which received one Michelin star, showcase diverse cuisines ranging from European contemporary and Japanese, to Barbeque and Hangzhou. 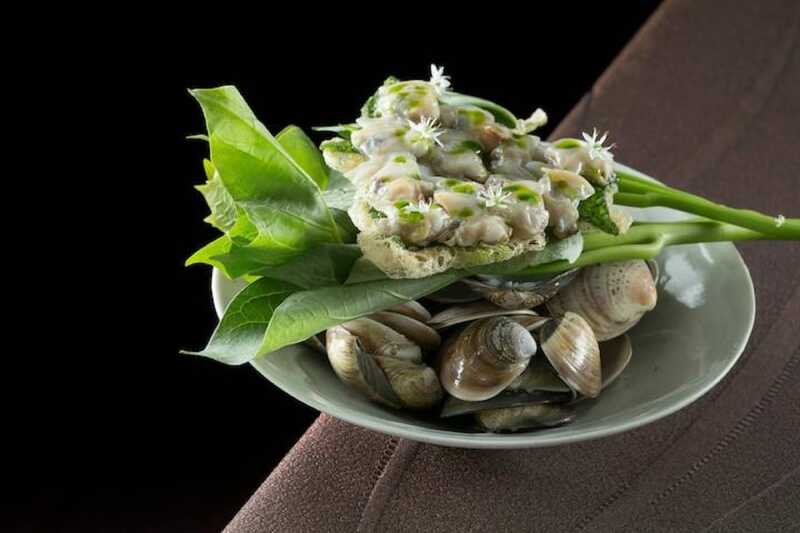 European contemporary restaurants MUME and Longtail, French contemporary restaurants L'Atelier de Joël Robuchon and La Cocotte by Fabien Vergé each received a star. Taiwanese cuisine has also done well in its home city. Restaurants that clinched one Michelin star include Golden Formosa, Ming Fu, RAW and Taïrroir, an innovative restaurant. For Cantonese cuisine, two restaurants Ya Ge and Three Coins were featured in the one star selection this year. And for Japanese cuisine, three sushi restaurants Kitcho, Sushi Nomura and Sushi Ryu were lauded with a star each. One Michelin star means “High quality, worth a stop.” These establishments use quality ingredients and serve carefully prepared dishes with distinct flavors. A total of 110 dining establishments spanning 33 cuisines were listed in the MICHELIN GUIDE Taipei 2018. 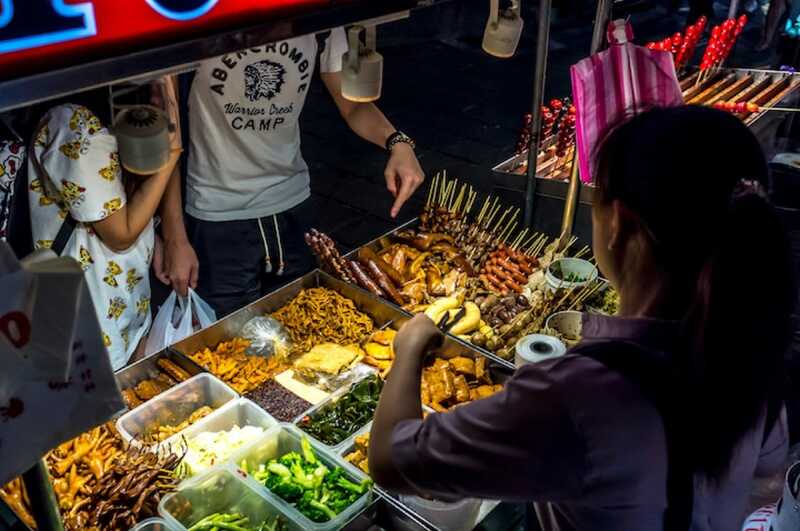 This includes 36 establishments in the Bib Gourmand category that was unveiled last week on March 6.. Of the freshly-minted Bib Gourmand eateries, 10 are street food vendors in night markets, a common sight across Taiwan. The selection reveals that street markets are integral to the daily livelihoods of Taiwanese people who do not see the place merely as a sightseeing spot, but one with lots of stalls that offer both good snacks and filling meals. The Bib Gourmand is a distinction given by the inspectors to establishments offering a quality meal within a fixed price range which today stands at €36 (TWD1,300) in most European cities. The vibrant range of food in the Bib Gourmand selection, which spans 11 cuisines, include popular Taiwanese dishes such as the Taiwanese beef noodles and street snacks like black pepper buns and stinky tofu. Find the complete MICHELIN Guide Taipei 2018 selection here. 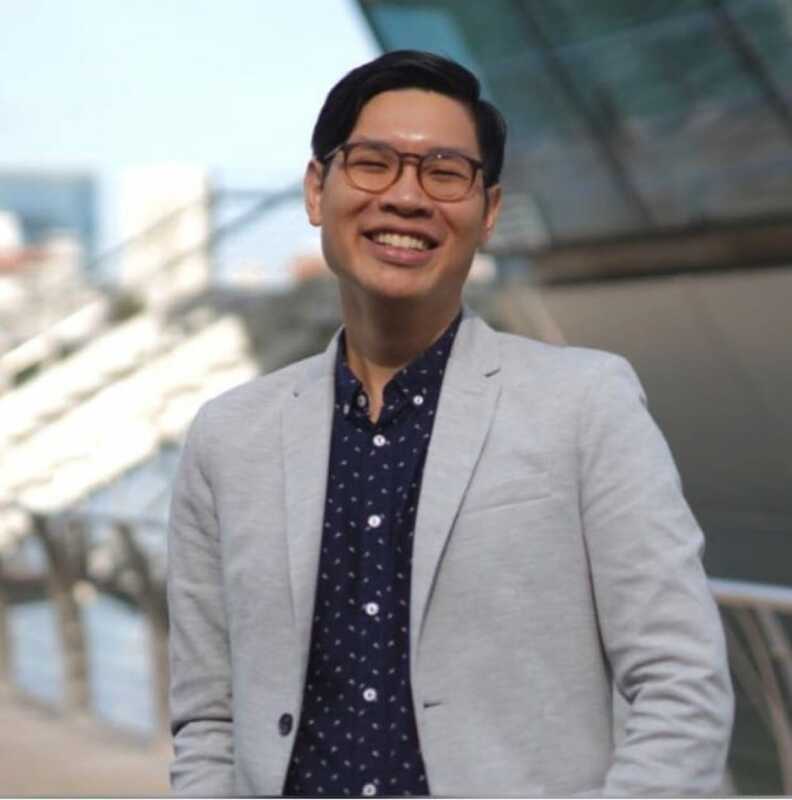 The executive chef of two-Michelin-starred Les Amis Restaurant in Singapore finds artistic inspiration wherever he goes. The executive chef of two-Michelin-starred The Tasting Room takes inspiration from a beautiful landscape painting and childhood references for his creation. The chef de cuisine of one-Michelin-starred Cantonese Restaurant Ya Ge in the Mandarin Oriental, Taipei goes under the sea for inspiration.